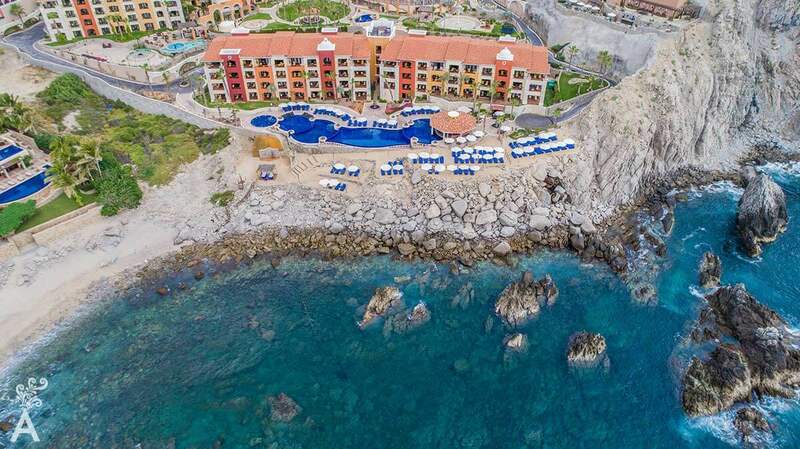 Between 2017 and 2021, more than 4,700 hotel rooms will be built in Los Cabos. Added to the existing 16,474, the new rooms represent an increase of 28.5 percent and a total of more than 21,000 units. The growth in rooms will allow the destination to remain a favorite of the international jet set. More exclusive establishments will be available, as will enough rooms to handle the expected influx of tourists. In just two years, the number of tourists arriving by air has increased by 11.6 percent. 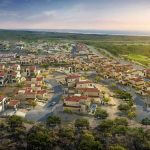 The growth of hotels has necessitated a proportional change in the natural landscape. The large open spaces that for years were considered part of the collective image of the destination are now being filled by construction projects of impressive dimensions and designs. 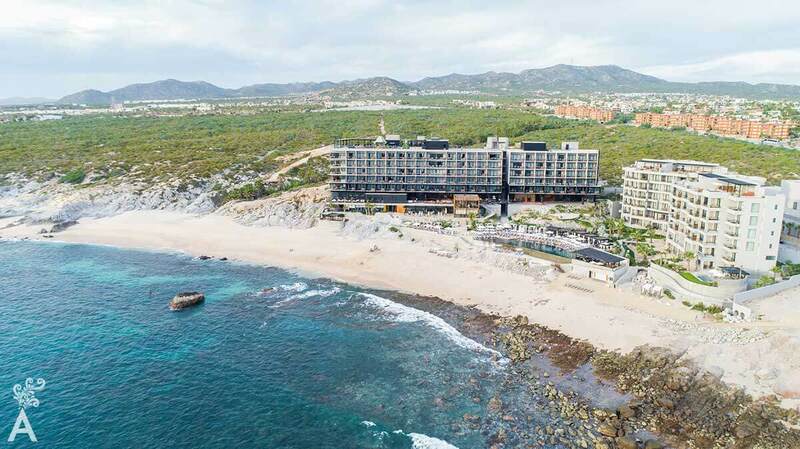 The contemporary architecture is modifying the traditional impression of Los Cabos and allowing the destination to compete with other international resorts. 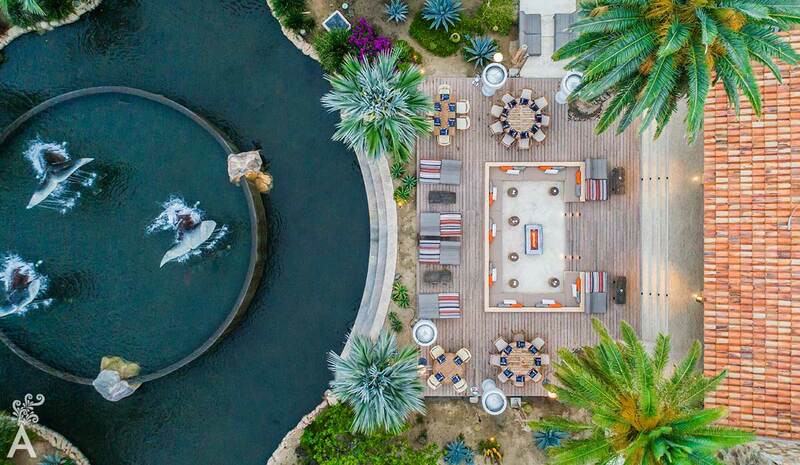 Today, the simple lines and volumes of the contemporary styles are generating interesting and rich proposals that are based on the land, vegetation, colors and the living and changing image of Los Cabos. Not surprisingly, it is taking no time for these new architectural icons to be contextualized and become part of the horizon, almost as if they had always been here. In a very real sense, a new topography has emerged from the soil, without altering the ecosystem or the cities. This contemporary movement has been responsible for blurring the principles of architecture. As in the world of art, the reactions to the work speak coherently of the historical moment and leave the symbolisms and taboos behind that prohibited global and competitive developments. Beautiful buildings are being constructed that we gratefully contemplate. With respect to individual brands and architects, the designs that have been added face the complicated task of jointly generating a collective image where tourists and residents recognize that the new buildings participate in the overall identity of the destination yet maintain their individuality. That is far from the contemporary dialectic criticized by Avelina Lesper. It is undoubtedly a great challenge for the designers, architects and urban planners of the new horizon to convert the ubiquitous and characterless tourist spaces the anthropologist Marc Augé called “no places” into unique experiences that can generate new sensations tied to a place without which they could not exist. We must move beyond a world where buildings are constructed so they can be moved from one destination to another without generating any excitement or sense of appropriation. It is time to reconstruct a destination that, by filling in the gaps, creates a lasting space in the mind of our visitors. With a much greater traffic flow than ships arriving at the ports on the Pacific or the Sea of Cortez, the trans-peninsular highway is unquestionably the most important way to reach the destination. As a result, we must think about how these new buildings should be constructed to be as attractive, or even more, than the buildings facing the sea and re-compose the natural beauty of the destination. Architecture has the titanic task of generating a landscape that can be even more beautiful and imposing than nature itself, just as the Greeks and Romans did. In this sense, the construction of the new horizon of Los Cabos presents three indisputable challenges: construction that respects the topography and characteristics of the appreciable marine ecosystem; an urban image that allows the generation of a new identity where the traditional converges with the contemporary and the artificial with the natural; and, finally, employ the values of the land as determined by the location and the view to generate projects congruent with their use and avoid underutilized spaces or those with low profitability such as parking lots or low density projects that do not make the most of the natural attributes. Cities are living organisms that constantly change and evolve as their inhabitants and visitors do. They lovingly shelter us and provide the natural and artificial spaces we need to carry out our activities and achieve the sense of belonging we all desire. We are positive the transformation that is now taking place in Los Cabos will be a successful process that benefits us all. We will be able to enjoy a contemporary, attractive and human city that leaves its mark on each of us.